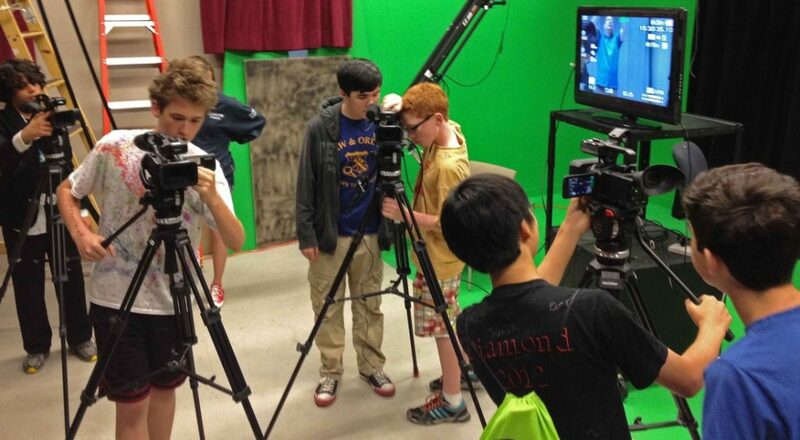 Last week an Improv Troupe from the Diamond Middle School came to Lexmedia for classes in TV production. The troup is now deep in preproduction for their new Improv TV series. This series will start shooting shortly.